Woods-N-Water Trails RV Community is a pet-friendly, adult (55 years and older) RV park located on the shores of Lake Saunders. 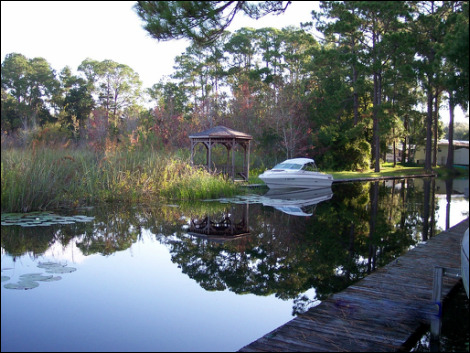 Conveniently located in Mount Dora, Florida, Woods-N-Water is close to shopping and restaurants. Local attractions include Tavares Sea Plane Port and Renningers Flea Market. Disney parks, Sea World, Universal Studios, and all Orlando area, world class attractions are just 45 minutes away.